Welcome to another week, and another world city trip! Thanks so much to everyone who took part last week – as always it’s a fascinating trip around the world, with new ways to see familiar places and an insight into brand new ones to go onto my wishlist. 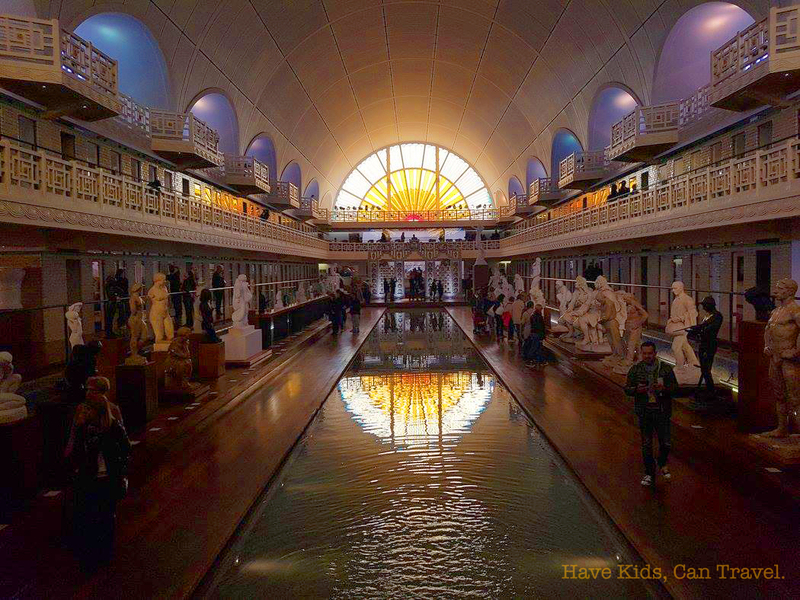 La Piscine, an art museum just outside Lille. EcoGites had me at Bayeux – we have driven through the town so many times on our way home from holiday as we head to the port at Cherbourg. 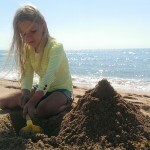 Each time we suggest stopping – but always end up heading onwards for a last few hours on one of the Normandy beaches. Now I’m going to have to force everyone to stop in the city! Ladies What Travel have provided a nifty round of the best things to see and do in Madrid. if you’re headed to the city, this post is a perfect place to start your pre-trip research. Lastly Natalie the Explorer took us on 2 days in Vienna – I’ve actually been vicariously enjoying a close friend’s break in Vienna via Facebook this past week, so this one was perfect timing for me. I need to gooooo there! What is the City Tripping linky? 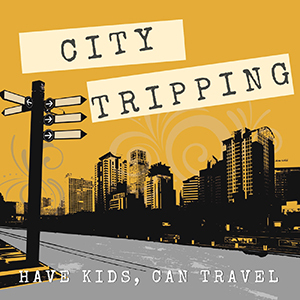 City Tripping is the place to come and link up your city-related travel posts. We want to find out the best of things to do and see in the city, any city in the world, whether you are travelling as a family, a couple or with friends or it’s your home turf. It could be a day out, a review of an attraction, long weekend or sharing your best insider info and hidden gems – as long as it is city-related travel. The City Tripping linky will go live every Tuesday morning until 23.55pm on Thursday. We’ll be sharing our favourites every week too. Thank you, Laura, for the shout out. I greatly appreciate it. I just linked my post about my trip to Bratislava. Hope you like it. It’s totally do-able from Vienna, and is a lovely city. Previous story QUICK – 10% Forest Holidays Code for 2019!